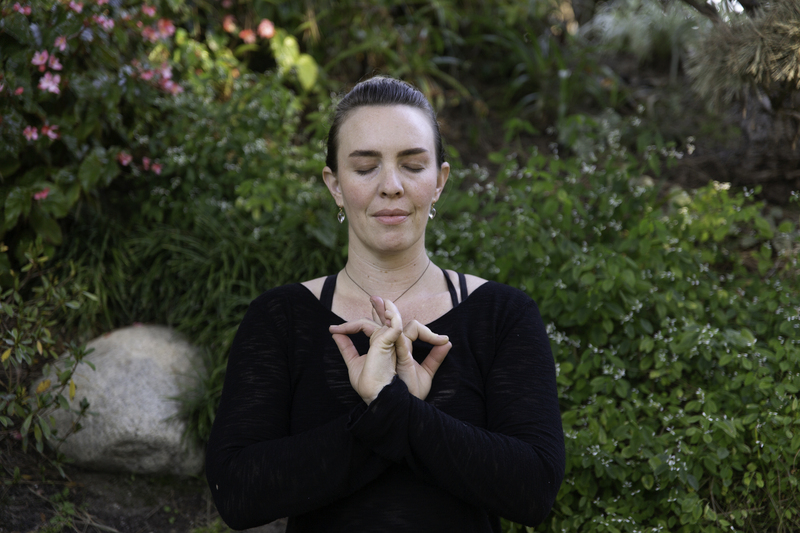 I offer online 1 on 1 lessons and in person or online private lessons to empower my clients make yoga and Ayurveda accessible and easily incorporated into their daily lives. My ultimate goal is for them to be able to practice independently any time they want for better health, mental calm and connection to Spirit. A former yoga studio owner in Honolulu, I have been teaching yoga for 10 years in Los Angeles, Hawaii and Colombia. I understand how to address any student's needs whether they are absolute beginners, recovering from injury, or experienced practitioners. I am certified at the highest level available with the Yoga Alliance as an E-RYT500 teacher. I love to see the change in my clients at the end of a class. Thier relaxation and ease in body and mind is visible in their expressions and I can feel a different presence in them. This is the transformative power of yoga and meditation. Leaving my clients feeling empowered to take care of themselves, body, mind and spirit with simple and effective yoga tools is what I love to do! Working with Maya is one of the greatest gifts I've ever given myself. She has helped me really start to change my life mentally, physically, and spiritually by providing an ever-growing set of tools to help deal with and break bad patterns and establish strengthening and rejuvenating ones. Every day since we've started working together feels like a step forward and I find what we discuss in class following me throughout the week as I think about and work on the physical and mental touchstones she's provided in our practice. My life is more joyful and my body is more balanced because of Maya's teaching, and I would recommend her to absolutely anyone interested in exploring yoga and it's benefits.